New tires for my bmx bike! 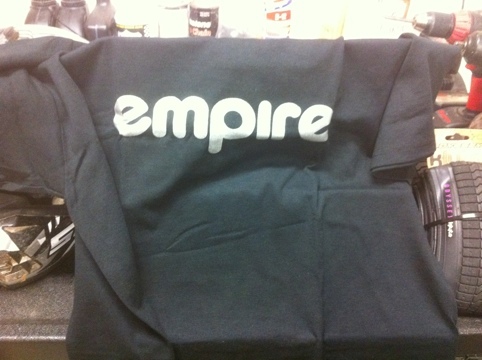 Wooooooooo thanks for the hookup empire! Thanks for the shirt! Super pumped to rip it up!